Check out what others are saying about SCMEP’s Leadership Development Training. 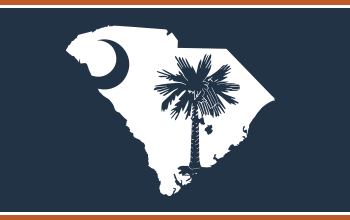 New courses are starting in July in Columbia, Greenville, and Rock Hill! 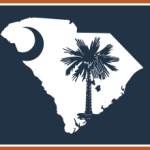 North Charleston, SC – The South Carolina Manufacturing Extension Partnership (SCMEP) has opened its third Business Learning Center in the state at the Lowcountry Graduate Center in North Charleston….